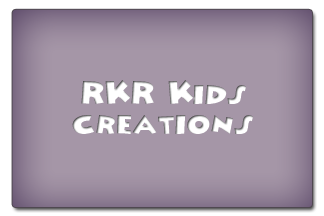 RKR creations is named for my children, Ralph, Katelyn, and Ryleigh. They are my inspiration! I am a stay at home mom, so they are always around to provide plenty of inspiration. I have always loved being creative! 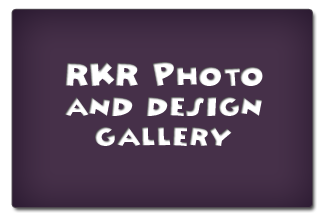 RKRcreations started with me trying to make something fun for my son's superhero themed bedroom. I decided to make a poster with his name and all his favorite superheroes on it! From there it all took off, I started making different designs, and adding characters. It has been so much fun, I cant imagine having a better job. I get to stay home and homeschool my kids AND create art! 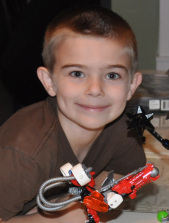 Emilee Isaac says:Excellent customer service! I definitely recommend RKRcreations! And I adore the invitation for my boys' party. Thank you so very much!!!! Koya Sutton says:I received my poster in the mail today and I loved it! I'm doing a superhero themed room for my son and this will go absolutely perfect in his room. It came out exactly the way I asked for it to and the quality of the print is very good. Also it shipped pretty fast.